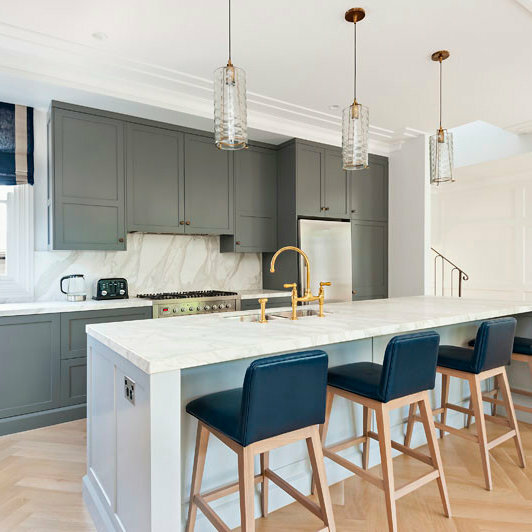 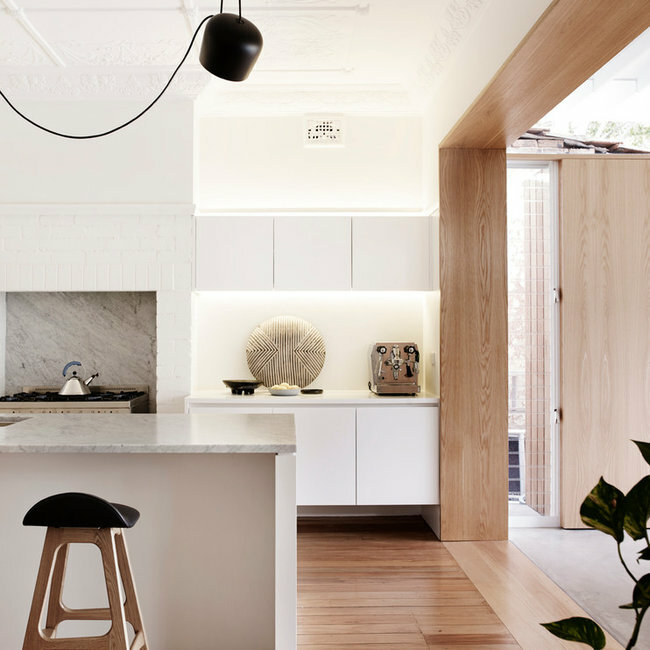 Recently completed by Milestone Building and Madeleine Blanchfield Architects, the Coogee Residence is an art deco apartment block turned family home. 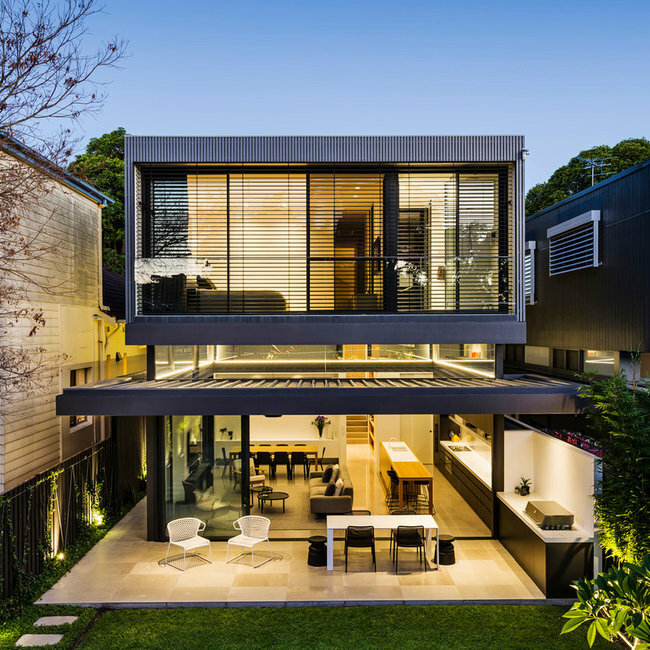 The project combines bold, contemporary additions with existing ornate spaces, creating a fluid juxtaposition between old and new. 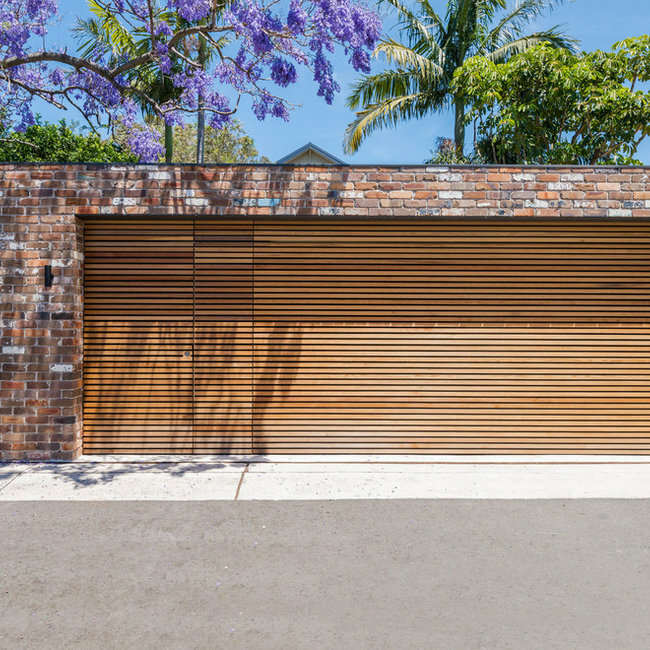 A combination of recycled bricks, natural finish cedar and black structural steel were used to create a striking and functional garage / storage space. 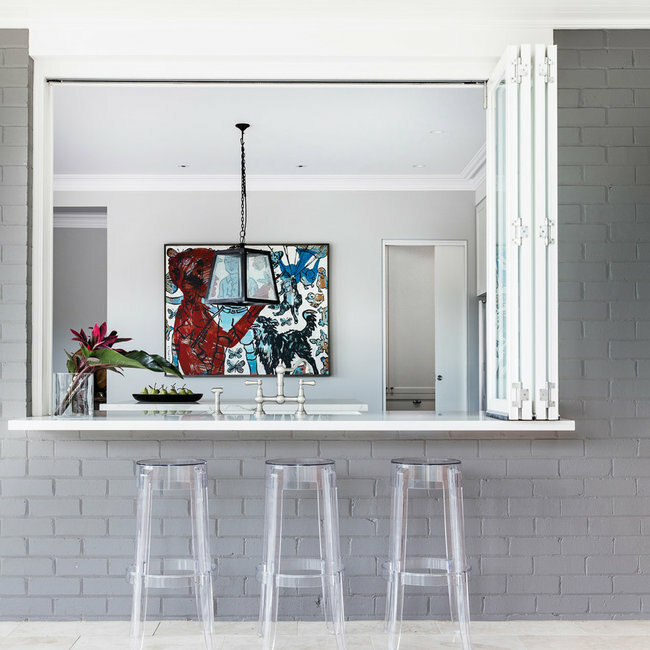 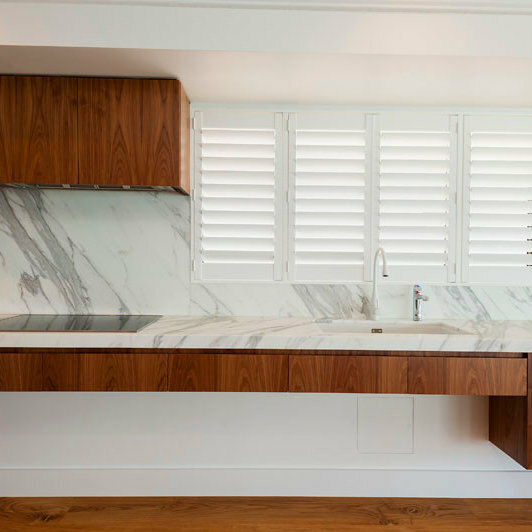 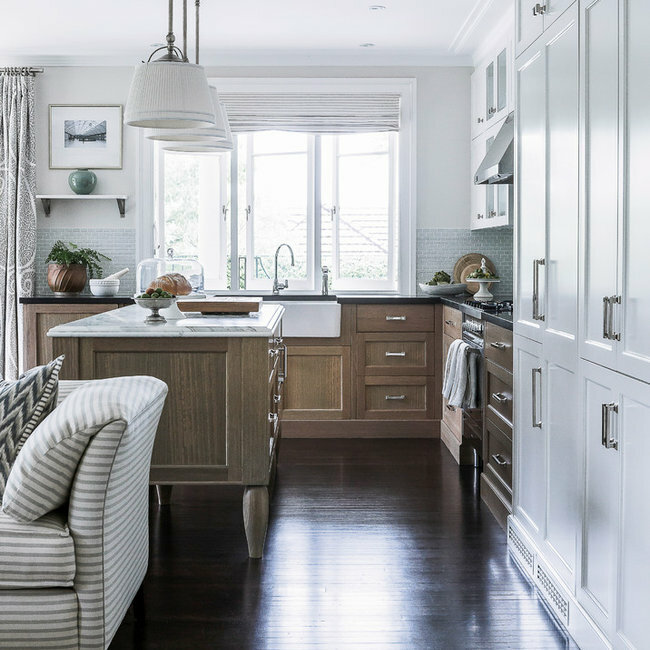 A luxury fitout in Rose Bay, designed for wheelchair access throughout.